Marijuana is one of the most popular herbs that people use to get high and are also used in health, medical issues, and sports. As we all know that marijuana is now getting legal in many countries so as marijuana businesses and consumption. Marijuana is not only helping people to cure cancer but has a lot of other uses in terms of health and sports. There is a lot of medical organizations that are growing marijuana plants and making medicine and oils. Below we have listed some of the best uses and advantages of marijuana. Many types of research have shown that marijuana can help in reducing nerve pain, which is caused by any health problems. They have also created medicine with the help of cannabis to help patients reduce nerve stiffness and pain. The relief can last for a minimum of two hours. People have also experienced, weight loss benefits, without strict diets. If you are smoking weed by inhalation, there are chances that your weight might reduce. The chances are increased if you are not eating much after smoking. Glaucoma is an eye disease, which can be cured by marijuana medication. As it helps to reduce pressure inside the eyes for patients who suffer from Glaucoma, which can last up to 3-4 hours after the consumption of marijuana medicine. 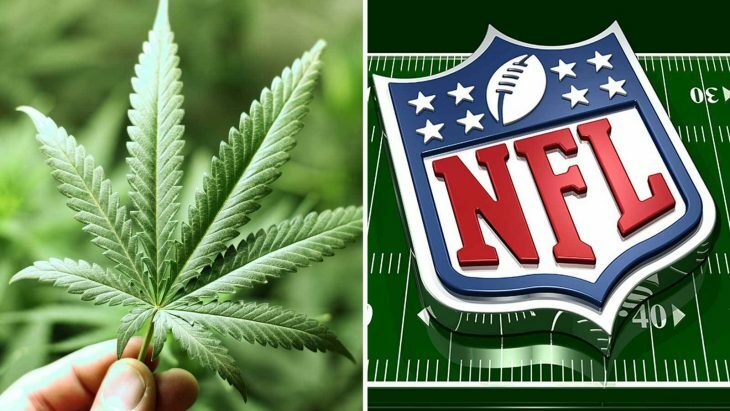 Research has also shown that giving a small dose of marijuana to the athlete during the time of practice, helped them to play faster with more focus. Studies have shown athletes who smoke Sativa are more focused than the players in the team who had smoked Indica. This means Sativa, helps you to be more focused and Indica makes your body relax and free for relaxed. Spraying Sativex or GW Pharmaceuticals under the tongue helps you to improve the symptoms of muscle spasms and nerve pain for the people suffering from MS. Where in some other countries like the UK this product is available with an approved prescription, in the US it is still; not allowed to give a marijuana medicine extract even if you have the prescription. Whereas in Canada, this is approved, and with a proper prescription, you can use a marijuana extract to treat nerve pain.